… how to navigate like a Texan. Read of the week! 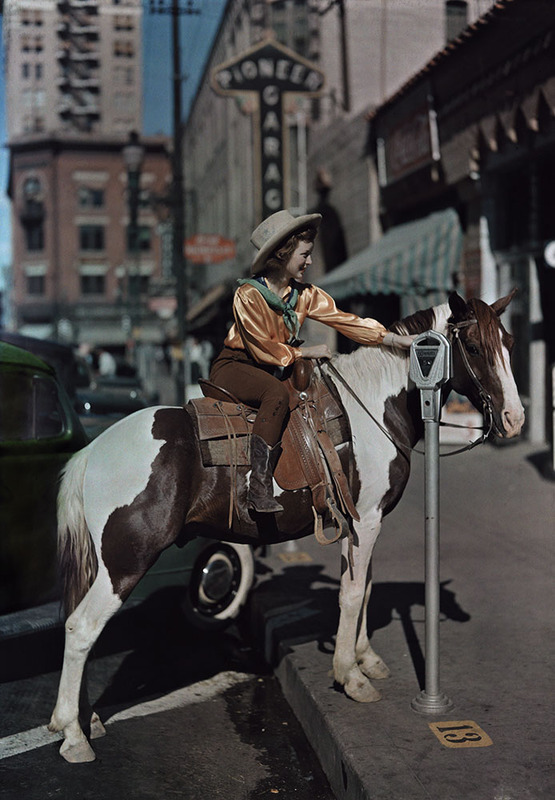 A cowgirl parks her horse at a meter in downtown El Paso in 1936. What kind of language do you use to navigate? … Canada changed its national anthem. Canada adopted its national anthem in 1980 (!). When did it get is iconic maple-leaf flag? … parts of the ozone layer might not be recovering after all. How do you talk to your students about the “ozone hole”? 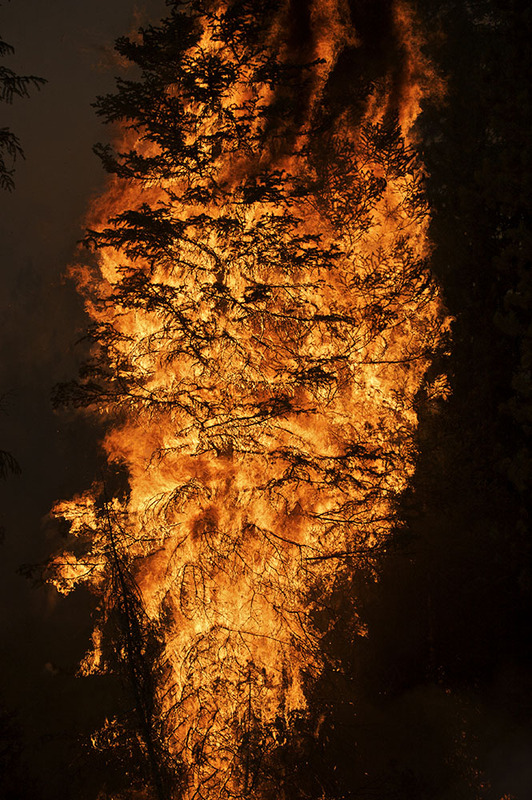 … Rocky mountain forests aren’t recovering from wildfires. Get the Wildfire 101 with our Q&A study guide. … what screen-time experts do with their own kids. “I’m much more strict on content than I am on time,” says one expert. Good advice. 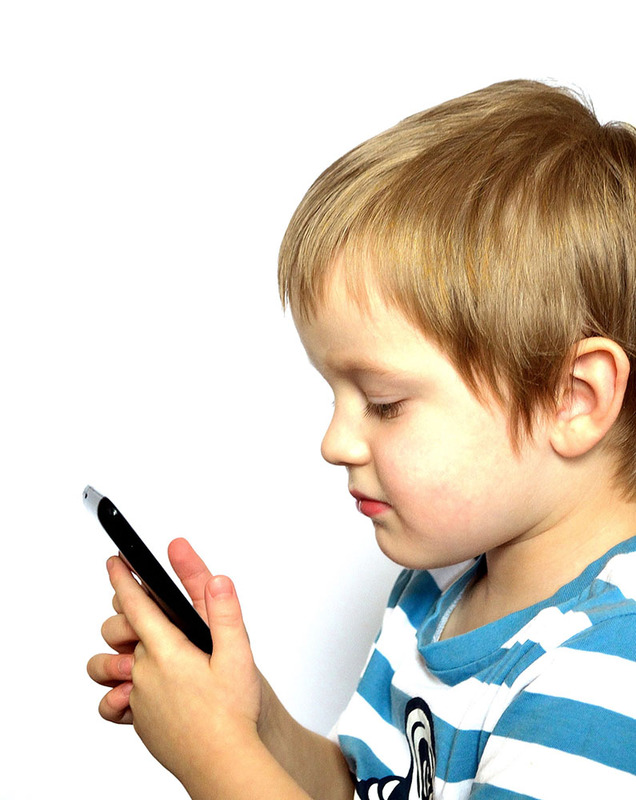 What are some good guidelines for screen-time limits for children and teens? 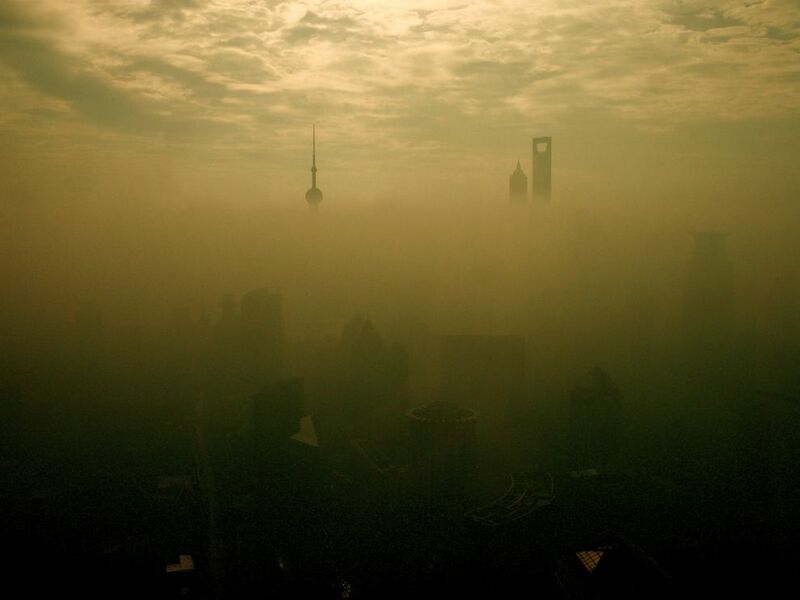 … governments are already thinking about geoengineering. With or without geoengineering, will the air be clean enough to breathe? … linguists have discovered a previously unidentified language in Malaysia. How might the newly identified language contribute to the language diversity index? … there is no country on Earth that provides its citizens a good and sustainable life. Yikes. Where are the world’s most livable cities? … from their very beginnings, the American university system and American slavery system were intertwined. Get this: According to the surviving records, the first enslaved African in Massachusetts was the property of the schoolmaster of Harvard. Yale funded its first graduate-level courses and its first scholarship with the rents from a small slave plantation it owned in Rhode Island. The scholarship’s first recipient went on to found Dartmouth, and a later grantee co-founded the Princeton. Georgetown’s founders planned to underwrote school operations in large part with slave sales and plantation profits. Columbia subsidized slave traders with below-market loans. Before she gained fame as a preacher and abolitionist, Sojourner Truth was owned by the family of Rutgers’s first president. 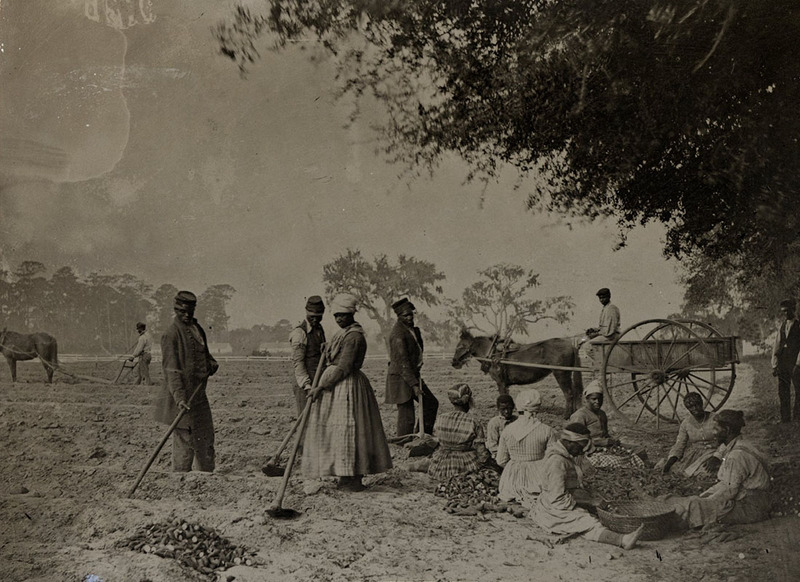 Navigate the history of slavery in the U.S. with our great timeline. … the American Dream is very thirsty—a fascinating profile of the biggest farmer in the nation. 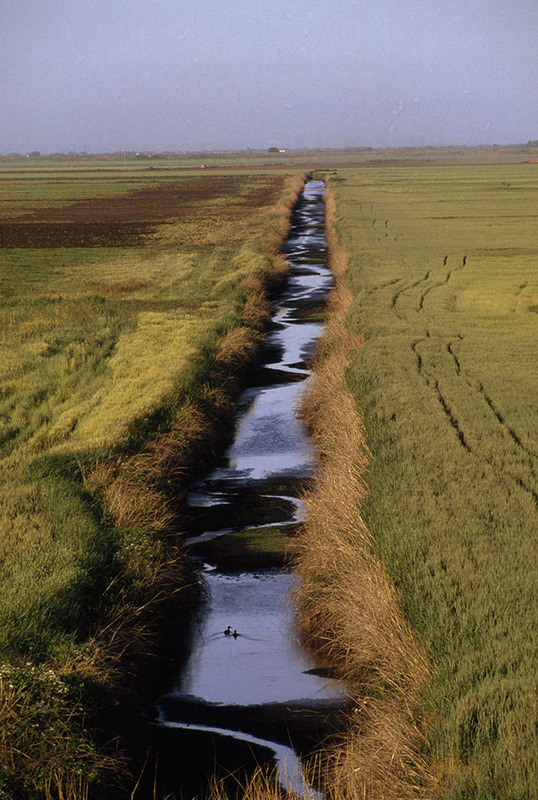 Slaking the thirst of crops like pistachios and mandarin oranges in California’s Central Valley is costly. Try your own hand at farming with our “Top Crop” game. … we are very emotional. We like the compass, obviously, and the moon cakes, firecrackers, and red envelopes just in time for Chinese New Year! What are the united states of emoji?